Charles Dickens, most celebrated of English novelists, was born on 7 February 1812. To celebrate the 200th anniversary of his birth, Festival of Ideas and Watershed present a season of films and talks, including four Sunday Brunch screenings, illustrated talks and short films. 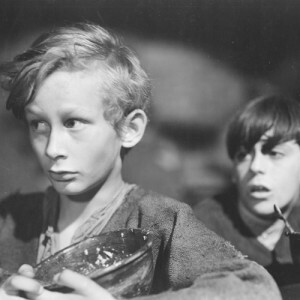 Screen adaptations of 'Great Expectations', 'A Tale of Two Cities', 'The Life and Adventures of Nicholas Nickleby', and 'Oliver Twist' will all be screened throughout May.